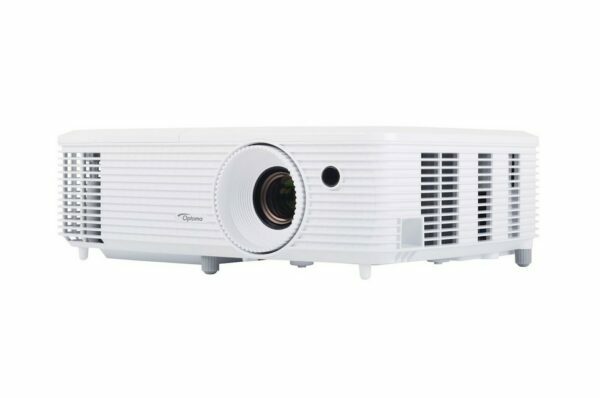 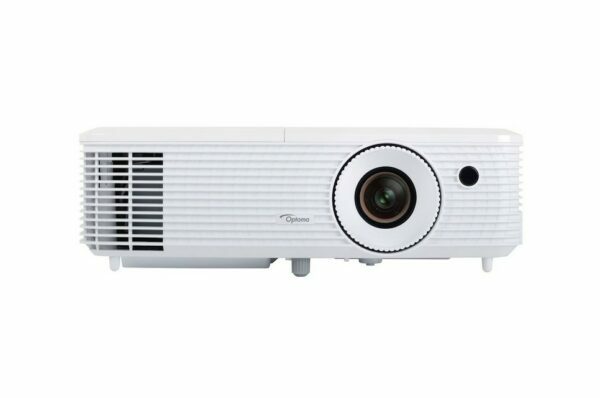 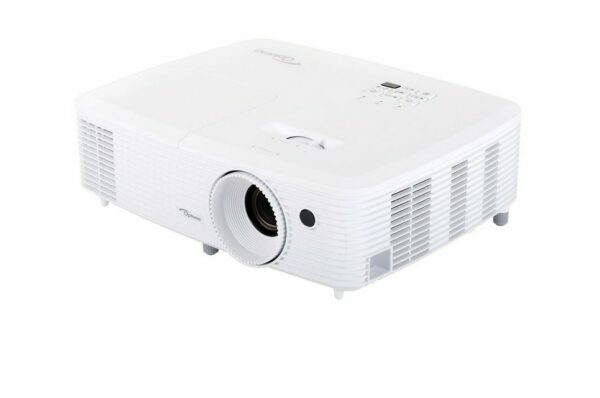 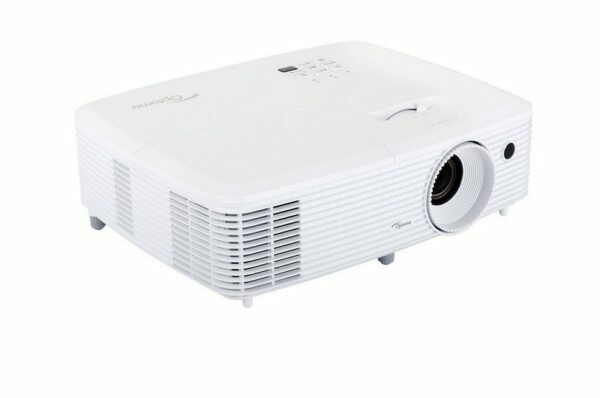 Convenient and easy to setup the bright and versatile Optoma HD27 projector boasts Amazing colour technology and conforms to Rec.709 delivering accurate true to life colour reproduction. 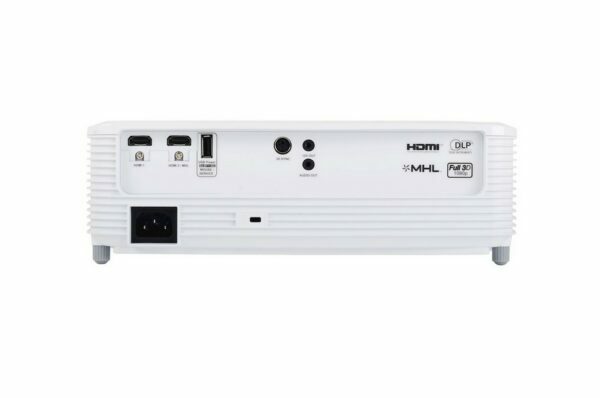 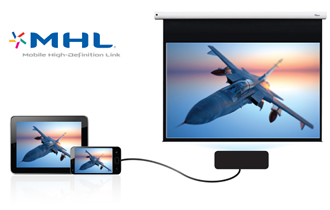 This small projector is ideal for watching live sport, TV shows or movies any time of day on a big screen. 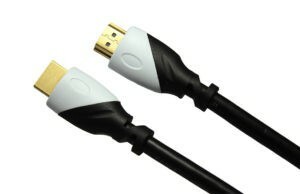 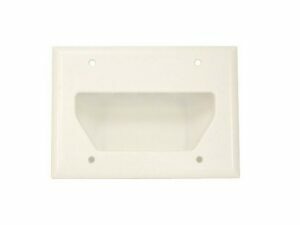 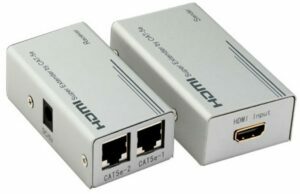 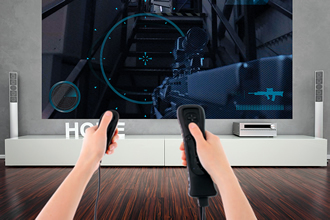 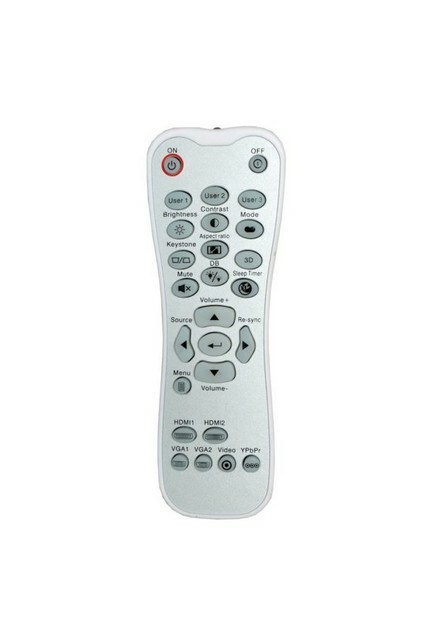 You can even connect your games console and play games on it with its low input latency.